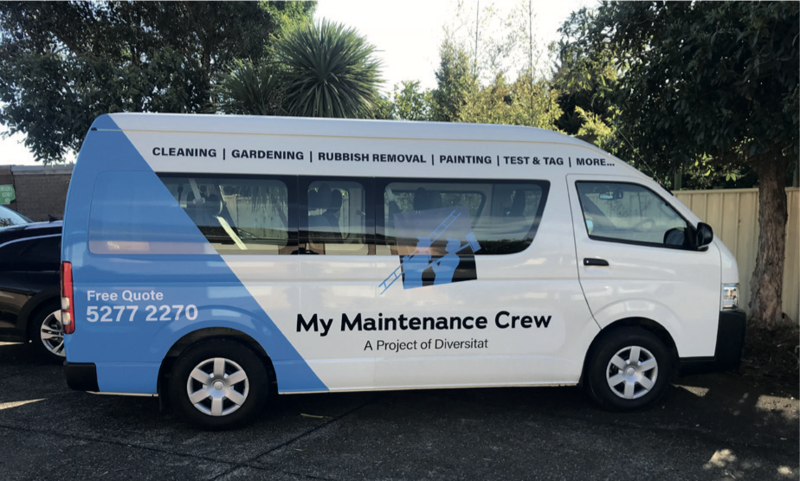 My Maintenance Crew is a social enterprise and a project of Diversitat, a not-for-profit community organisation with a long history of caring and supporting the disadvantaged and disengaged youth in the Geelong region. My Maintenance Crew fosters resilience and builds self-esteem in young people through genuine employment and real work experience. We will assist our employees to develop financial independence, links to their communities and encourage aspirational self-development. 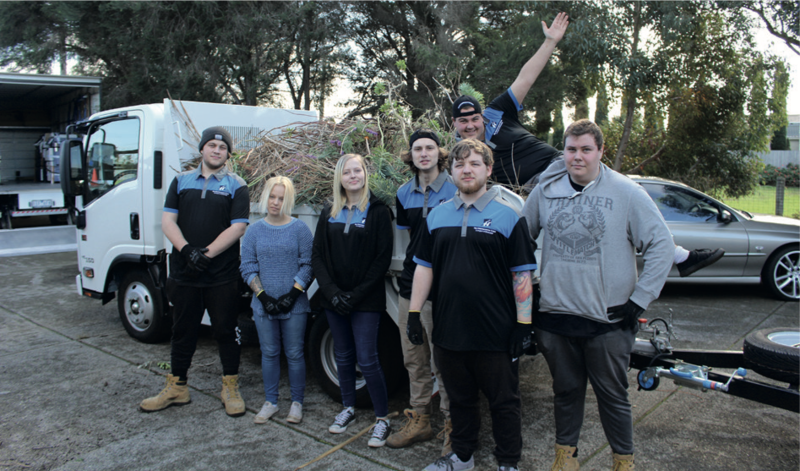 My Maintenance Crew was developed in response to a growing need in the Geelong region, a need to curb youth unemployment and provide meaningful skills, not just hands-on work skills but also life skills and mentor support.